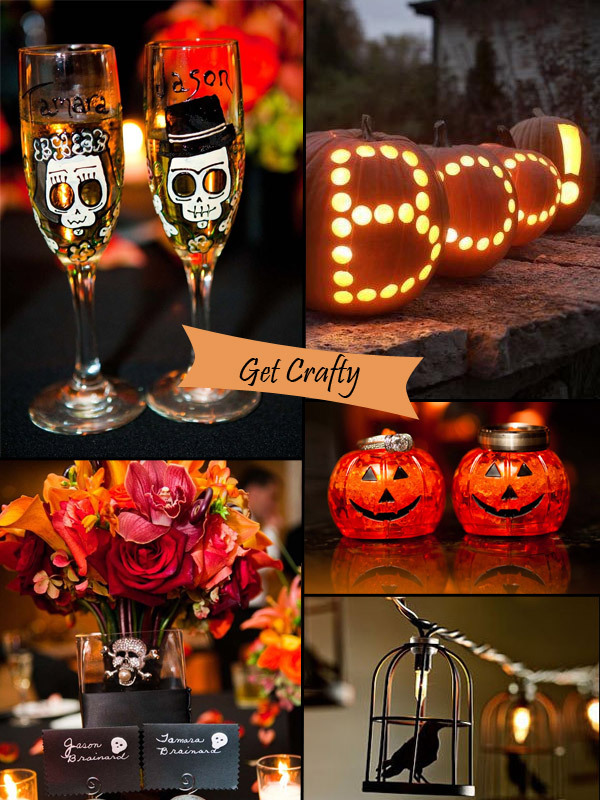 It’s just less than one week away from Halloween! 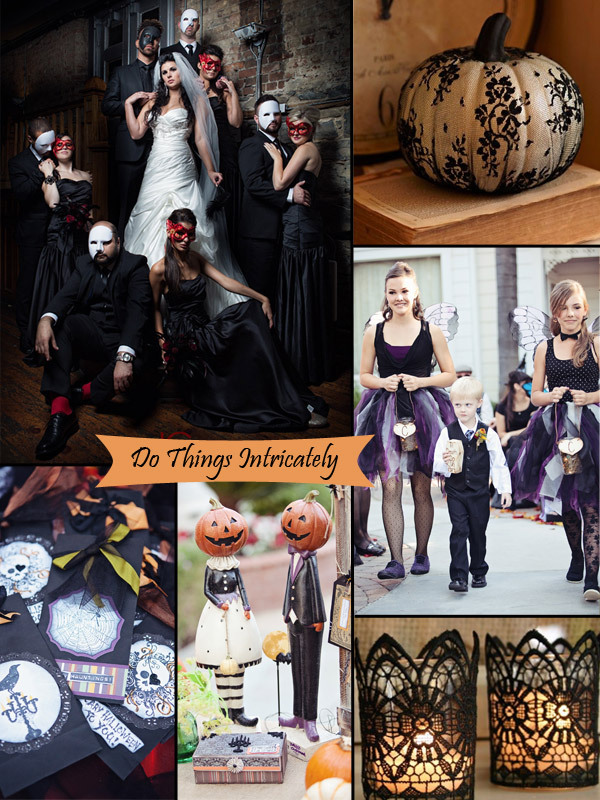 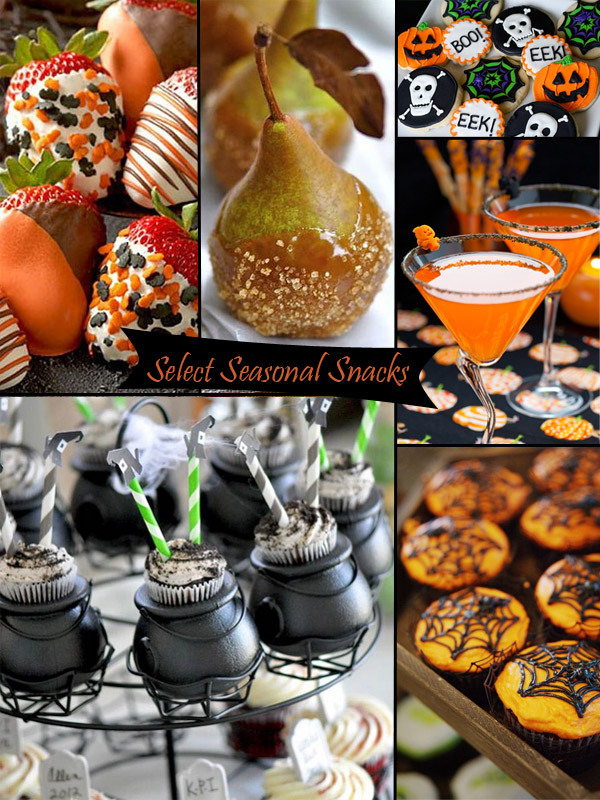 And if you are planning a Halloween wedding or Thanksgiving wedding, then this post is just what you are looking for. 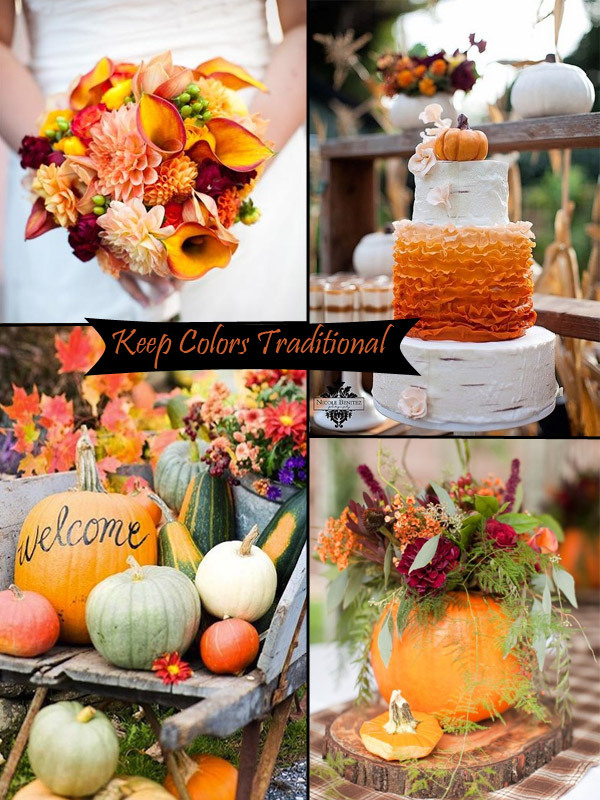 Pumpkins are indispensable to our holiday seasons, let alone your wedding décor. 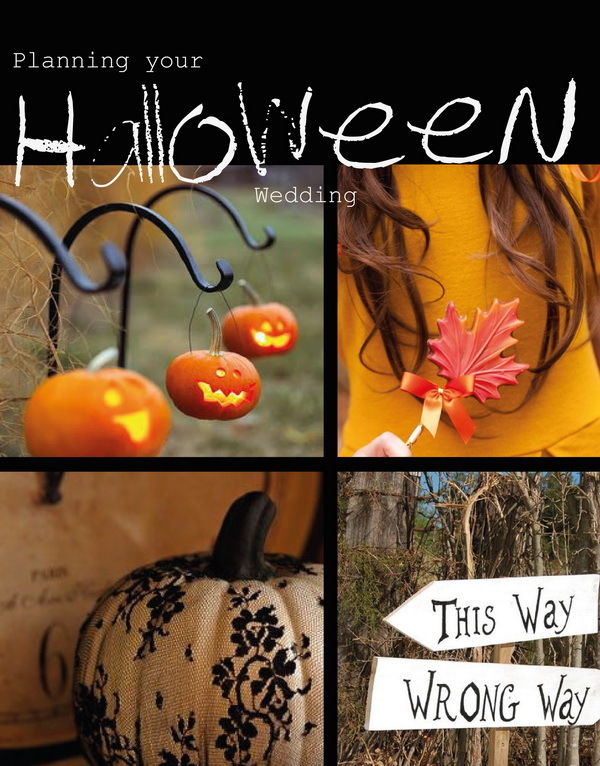 So here in this post we will introduce you some DIY pumpkins wedding ideas for last-minute preparation, which only takes you a few minutes to do. 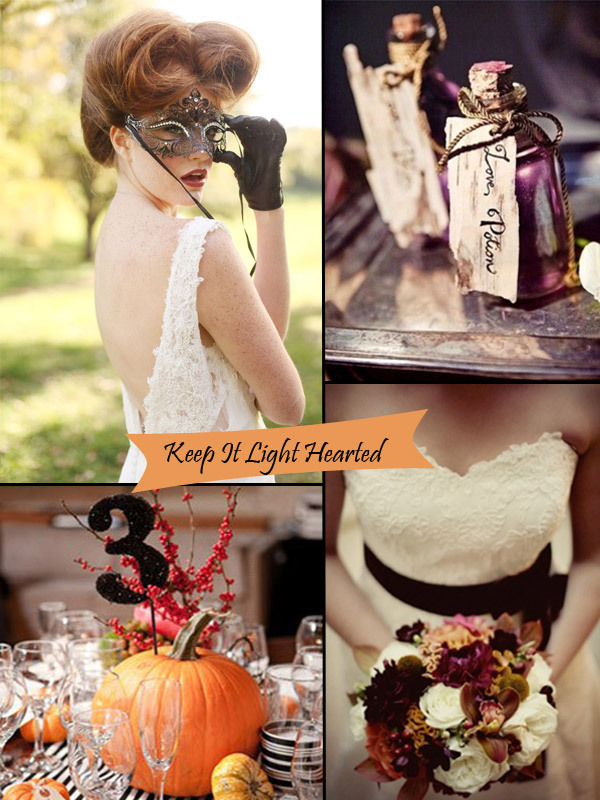 Take a look through these photos and join us!